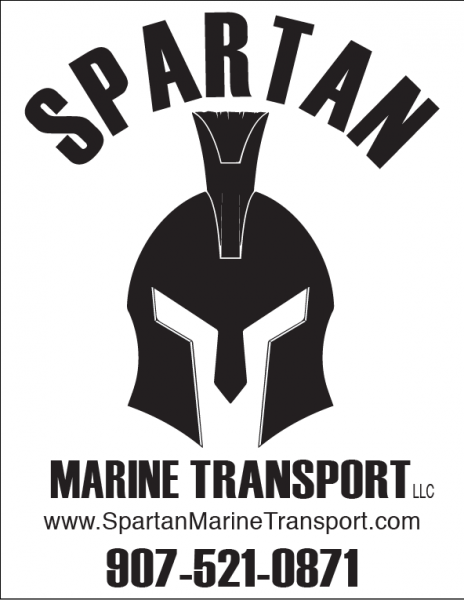 Spartan Marine Transport is a small, locally owned LLC. 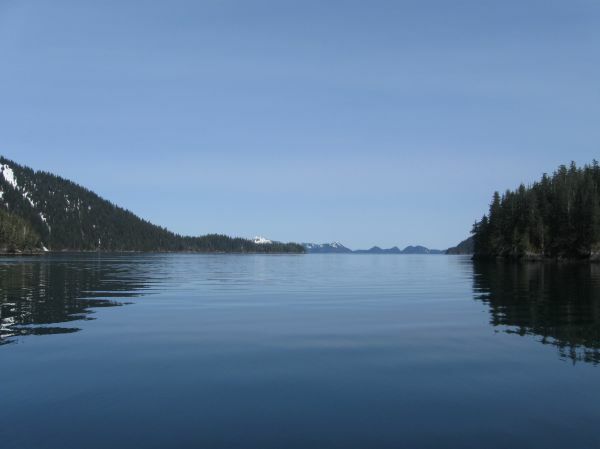 Our Coast Guard licensed Captains have more than 70 years combined experience operating all kinds of water craft, with 30 years of that in Alaskan waters. 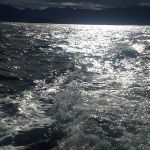 Home ported in Seldovia, but operating out of Kodiak in the summer months. Our vessel is a 35' landing craft built by American Eagle. With a large cargo deck as well as an aft storage area, she can carry 8,000 pounds easily. 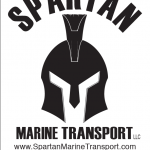 She isn't the fastest vessel in the fleet, but is extremely fuel efficient, with savings we pass on to our customers. Our main service is cargo and freight transport. Our large fuel capacity and efficiency allows us to do this over long distances. 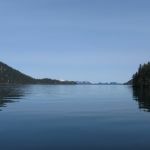 We also offer transportation services to outdoor adventurers going to remote areas of the Kodiak - Afognak archipelago. 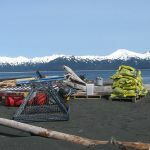 Along with our marine experience, we also have extensive knowledge about construction in Alaska, especially in remote areas. Feel free to reach out with ideas or plans, and we would be happy to help. 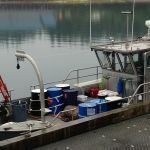 Our landing craft is in Seldovia from October through April, so if you need building materials or other freight hauled from Homer to anywhere in Kachemak Bay, or in the Seldovia area, give us a call and we can help!